Medford Lanes Parties... KIDS or ADULT !!! 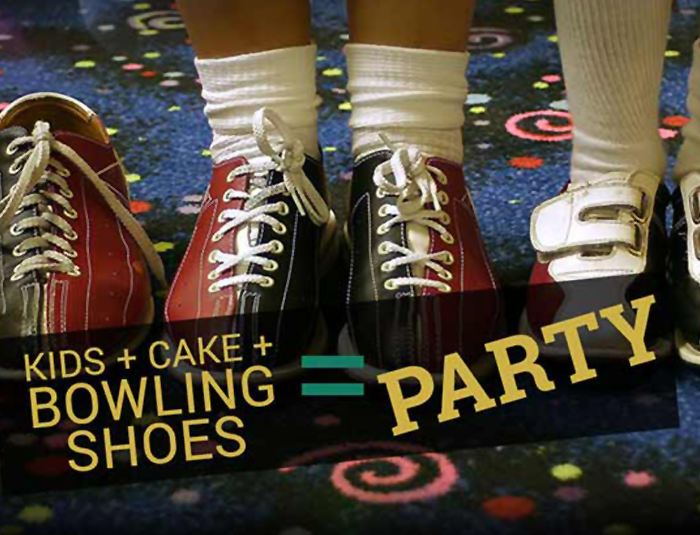 Create Happy Memories with a Medford Lanes Bowling Birthday Party! We Do All the Work & You Have All the Fun! Includes 2 hours of bowling, shoes and bowling balls. Invitations, Free Game Coupons. Reservation & Deposit Required. We Supply Tables & Chairs - You Bring Your Theme ! Please No Popcorn. Suggestion: Chill Your Beverages at Home Overnight... No Ice - Drips on Floors. Small groups or Rent the Whole Center !! COMPANY PARTY INFO: Seminar? Team Building? Fun ! Church, PTA, Sports, Scouts can Party Here!